Since July 2013, employees have been forced to pay fees in order to take claims for unfair dismissal, discrimination and other workplace issues and the Supreme Court has now ruled that these fees are unlawful. Since the fees were introduced four years ago, there has been a 66% reduction in claims received by the tribunal, and although welcomed by the majority of employers at the time, many believe that the fees were too prohibitive, preventing genuine claims being made by those who would most likely have lost their job and means of income. This is a huge decision both legally and politically and one of the strongest examples of the court system being willing to limit the government’s power to legislate. The Government now faces the task of reimbursing more than £27m to those who have paid fees since July 2013. 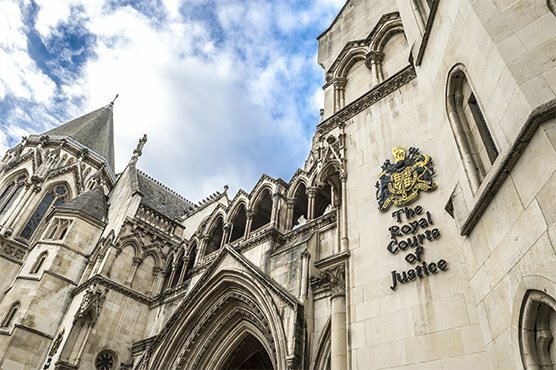 It is highly likely that we will see a hike in claims now being made to the Employment Tribunal with the ‘no win-no fee’ approach, and it is therefore critical that employers are confident they have the appropriate level of support and confidence within their business to manage HR related matters appropriately. Should you have any concerns regarding an employment matter, please contact our team of experienced Consultants at an early stage, so we may help you to minimise possible risk in your business.